Protecting our Android phone with an unlock pattern or password is a convenient way to prevent others from accessing our information and personal data. The problem with this is that if you ever forget these lock options, we will not be able to access and use the phone normally. Therefore, today I want to share a quick way to unlock Android without the unlock pattern or password using the computer. Download the file installer_r24.0.2-windows.exe from the official website . During installation you will be prompted to install Java SE Development Kit (JDK) if you have not installed. 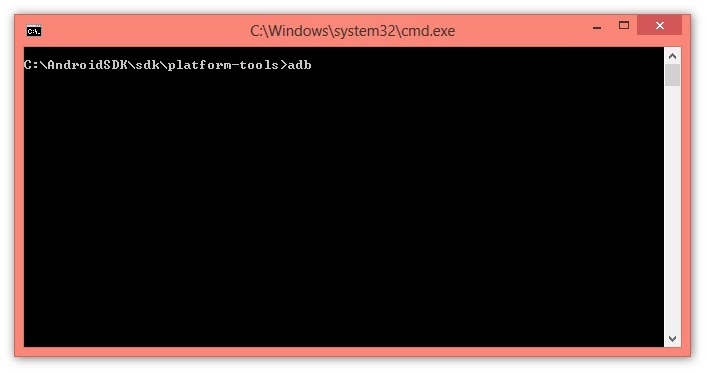 Then specify that installing Android SDK is made ​​in the ” C drive ” or any other directory instead of the default directory and choose a name like AndroidSDK or something. In the next window click “ Accept “then click” Install “and wait for the download package is complete. Close the Android SDK Manager Log window and thus already have everything ready to do the procedure without unlocking Android unlock pattern. Once we are ready with all of the above, all you have to do is follow the steps given below. 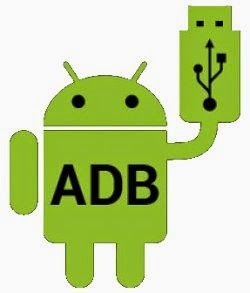 Remember that you can only unlock Android if your phone has enabled USB debugging, otherwise it will not be possible to perform the procedure. With this method you get is disable touch gestures on the unlock screen so you can use any pattern to unlock the phone. Connect your Android phone to your computer via USB cable. Navigate until “folder SDK “found within the Android SDK folder, then select” Folder platform-tools “and then press the Shift key while right-clicking with the mouse. In the context menu click on ” Open Command Window Here “. 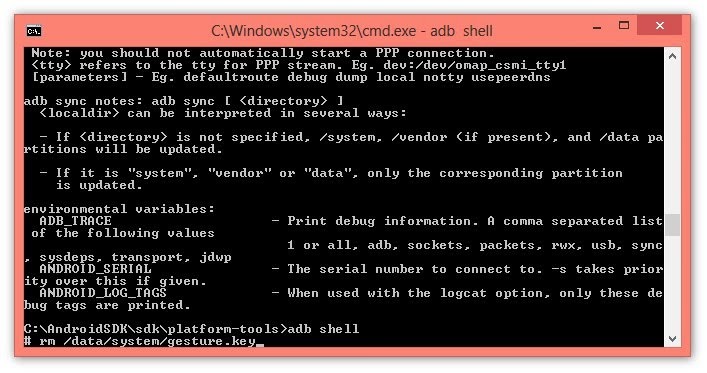 In the command window that displays must type the following command ” adb “without quotes and then press Enter. 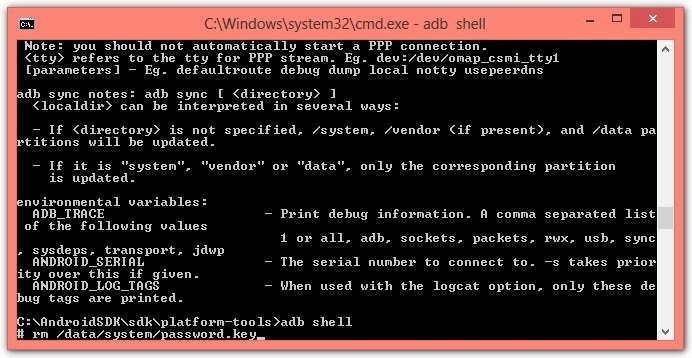 After this the following command you must write is: ” adb shell “and once again press the Enter. Now type “ rm /data/system/gesture.key “and press the Enter . (Be sure to type the command that which is indicated, including the space). 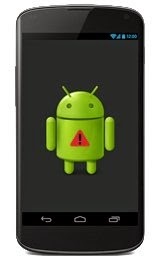 With this you can now unlock your Android phone using any unlock pattern . Then you can simply change the pattern by anyone other than you want or set another blocking method. Now, if instead of a lock pattern you used a password and also you’ve forgotten, the procedure to unlock Android no password is virtually the same, the only difference is that in the STEP 5 must type the following command: ” rm /data/system/password.key “and likewise press Enter. Once you do this, there immediately disappears password lock on Android and you can access directly to your phone and use it normally. 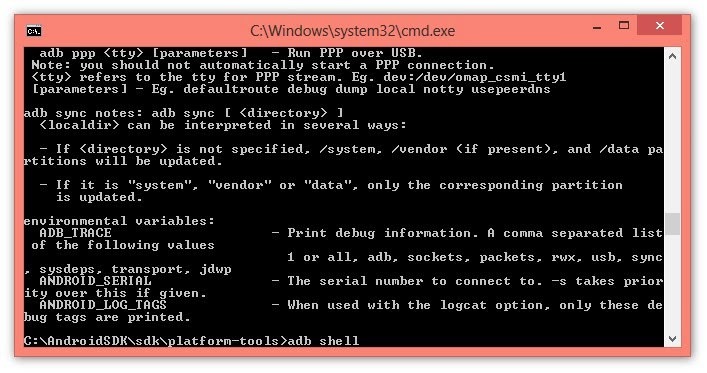 What if I have not enabled USB debugging? Well, all is not lost and no doubt this is the worst case scenario you may face because now the factory reset or reboot is probably your only option. Note that doing this all your data is deleted on the phone, contact information, applications, settings, however the stored contents are not deleted on the microSD card. Even though, perform the procedure at your own risk. With your phone turned off, press the volume key (-) and the power key (Power) at the same time for a period of between 10-15 seconds. Then you will see on-screen menu of options; use the volume keys to scroll and select ” wipe data / factory reset “. Then Press the power key (Power) to confirm and then on the next screen select ” Yes – delete all user data “and confirm again with the power key. When the process is complete select “ Reboot system now “to reboot the device and thus already have your Android phone unlocked or rather as fresh from the factory. Optionally you can try pressing both volume keys simultaneously and the power button for 15-20 seconds or until the options menu appears and also select Factory Reset option. Personally I’ve tried several times without method to unlock Android unlock pattern by ADB and it has worked every time, even also works perfectly with blocking password. In any case is the USB debugging is very important because if it is not enabled, practically our options are limited to Factory Reset. 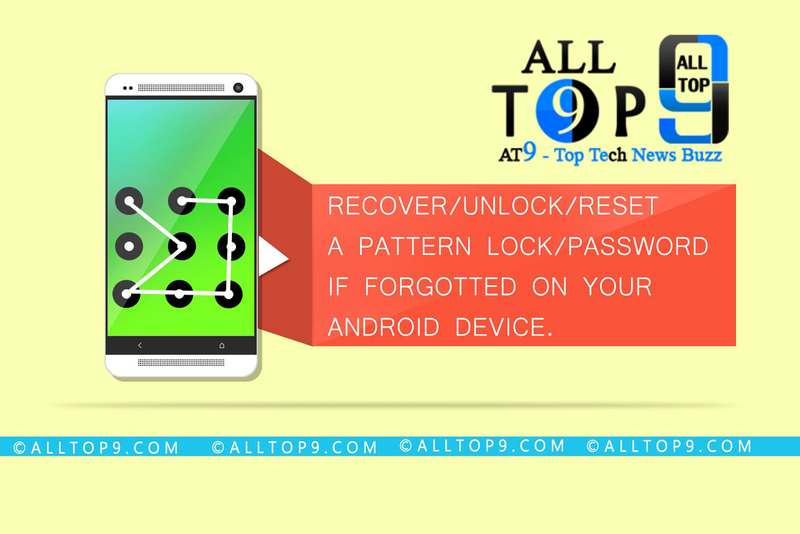 Also mention that you can unlock your phone using Google Account associated with the device from the option Forgotten pattern, that appears when there have been several failed attempts. The problem with this is that many users never use that account and therefore are unlikely to remember the password.